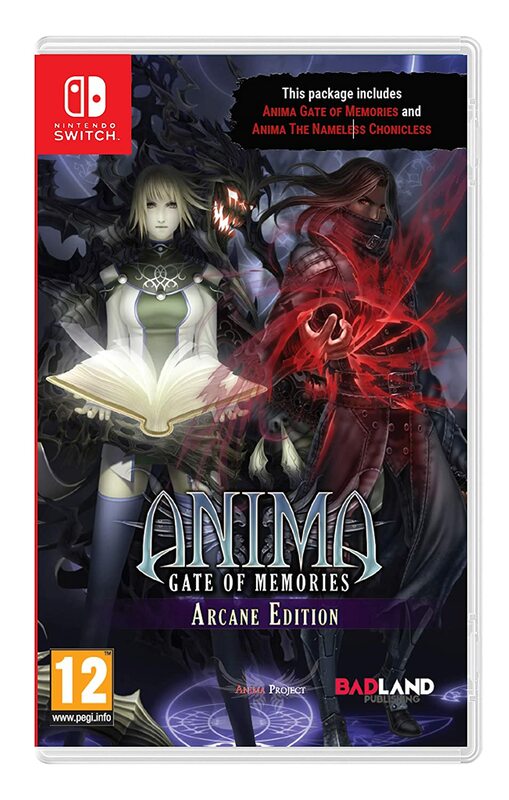 Amazon UK has put up a listing for Anima: Gate Of Memories Arcane Edition, which hasn’t been officially announced by Badland Publishing yet. 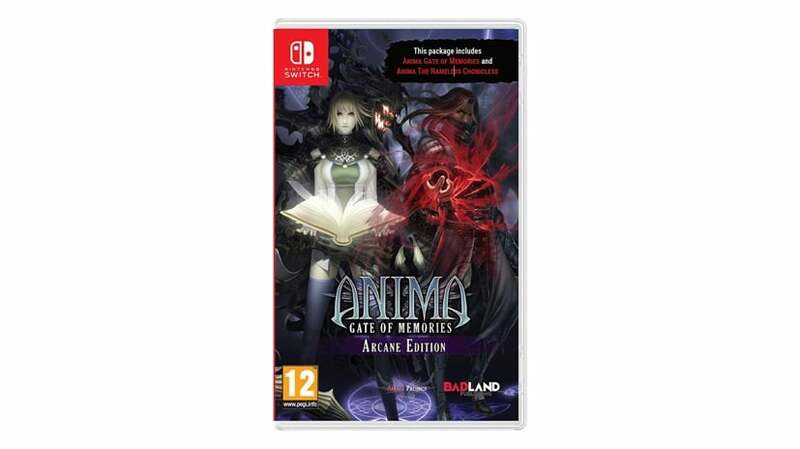 Anima: Gate Of Memories Arcane Edition contains two Nintendo Switch games – Anima: Gate of Memories and Anima: The Nameless Chronicless. Both titles are currently available on Nintendo eShop. If you prefer physical releases, you won’t have to wait long as the Arcane Edition will release in Europe on November 2, 2018. Pre-order here (ships within the UK). Please keep in mind we still do not know whether this will release in North America. Is It Safe To Charge Your Smartphone With The Nintendo Switch AC Adapter?